July 1, 2018, is the deadline for employers to electronically submit their injury and illness records to the Occupational Safety and Health Administration (“OSHA”). The July deadline requires that certain employers electronically submit their 2017 300A injury and illness logs. 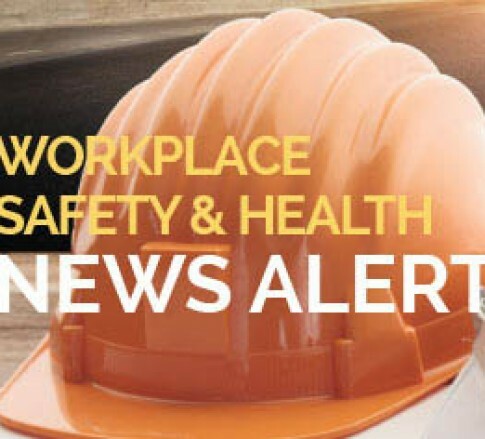 Read about it in this week's Workplace Safety and Health New Alert.